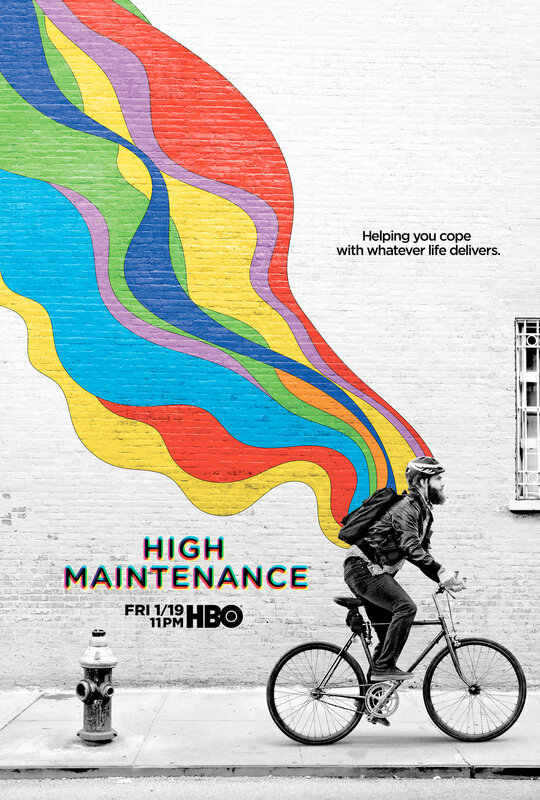 I'm appearing in Season 2 of High Maintenance on HBO! I recorded an album and now you can buy/stream it! I had another kid! First came Joni now comes Grey!